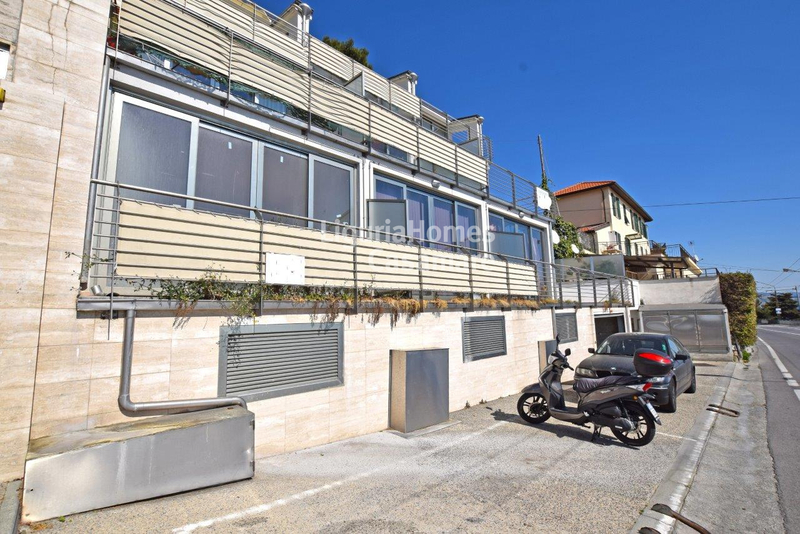 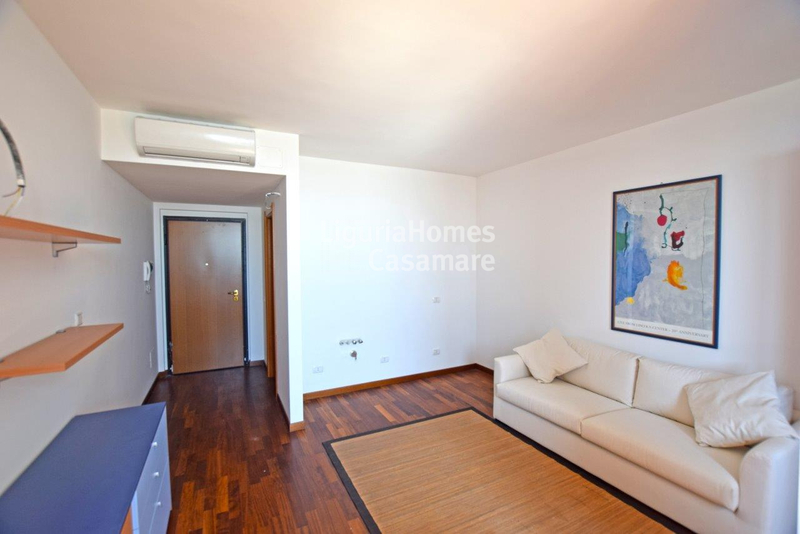 Situated into a new building very close to all amenities of Ospedaletti, this studio flat is in excellent conditions and it is partial furnished. Accommodations includes: entrance hall, living room with night area, kitchenette and bathroom. 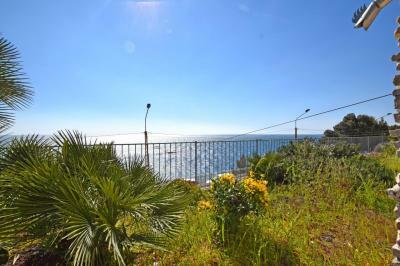 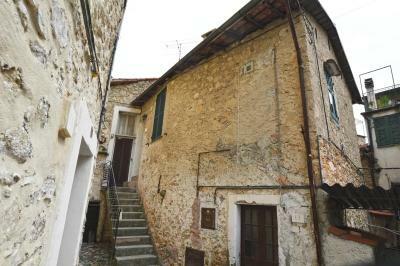 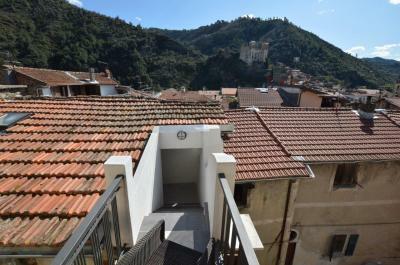 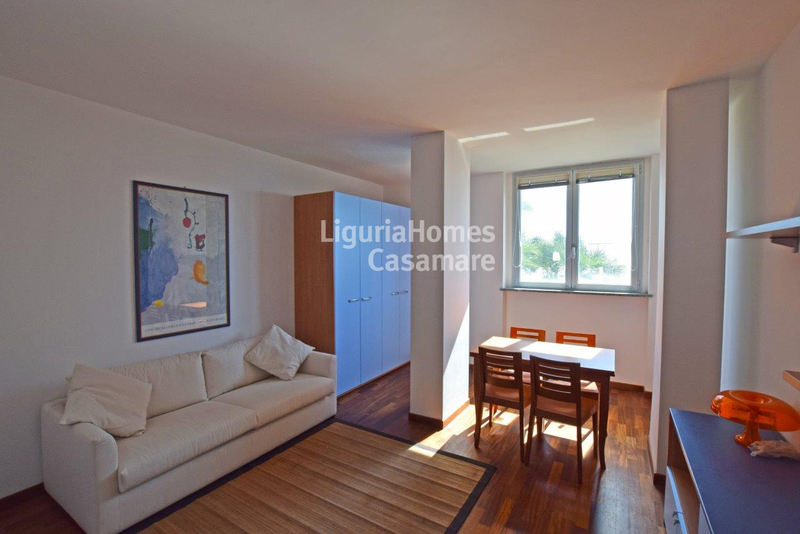 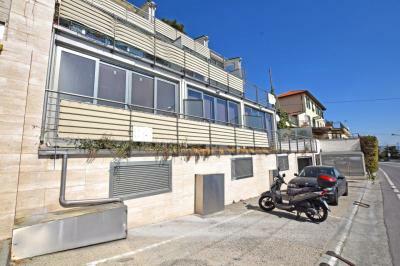 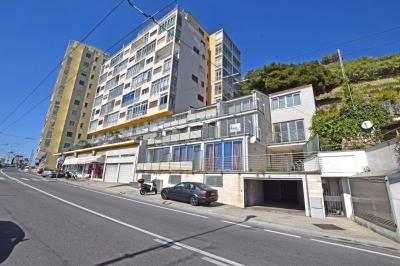 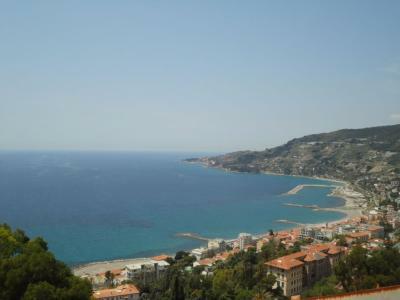 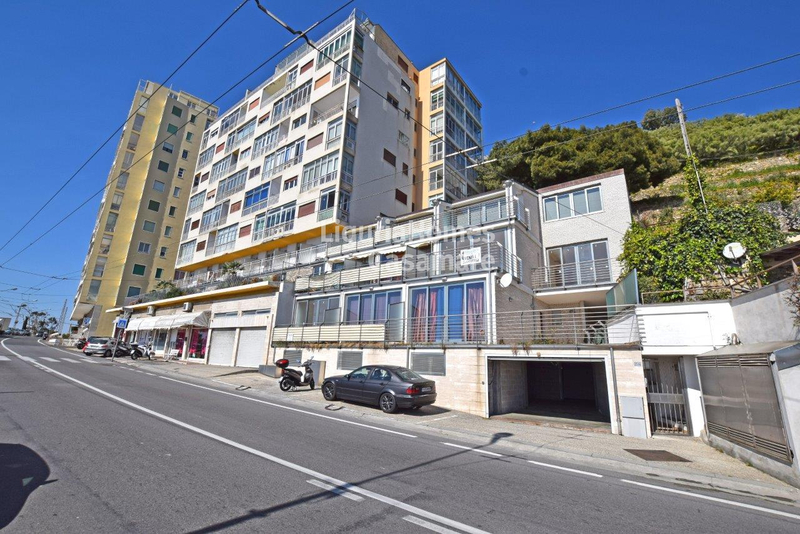 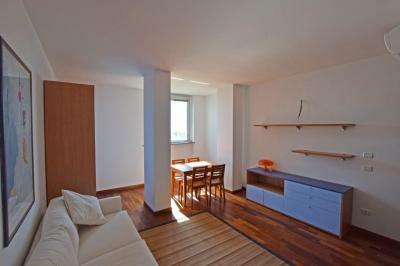 This studio flat for Sale in Ospedaletti is in a good position and it enjoys a beautiful sea view.